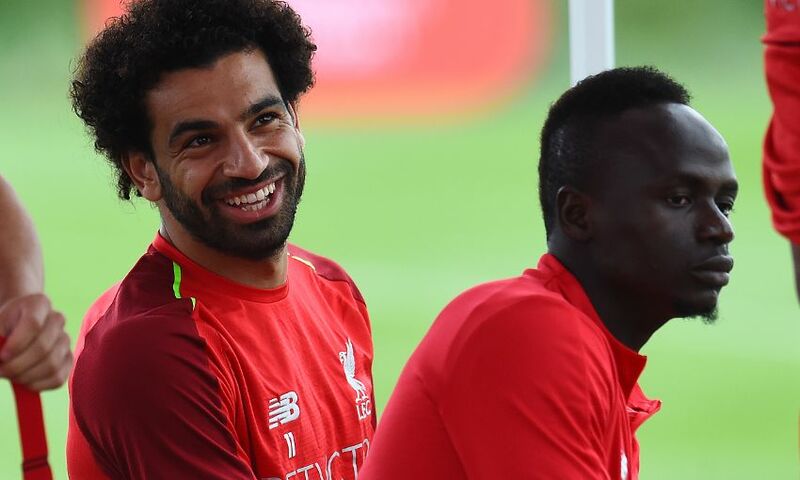 Sadio Mane and Mohamed Salah make their first starts in pre-season as Liverpool face Manchester United in Michigan this evening. Having both scored in New Jersey in midweek, the pair are back in the starting XI for the International Champions Cup tie at Michigan Stadium – which you can watch live on LFCTV and LFCTV GO (excluding USA). Kamil Grabara is in goal while summer signing Xherdan Shaqiri is on the substitutes’ bench. Liverpool team: Grabara, Camacho, Van Dijk, Klavan, Moreno, Fabinho, Milner, Lallana, Salah, Mane, Solanke. Substitutes: Kelleher, Gomez, Sturridge, Grujic, Shaqiri, Robertson, Origi, Phillips, Jones, Markovic, Ojo, Woodburn, Chirivella.